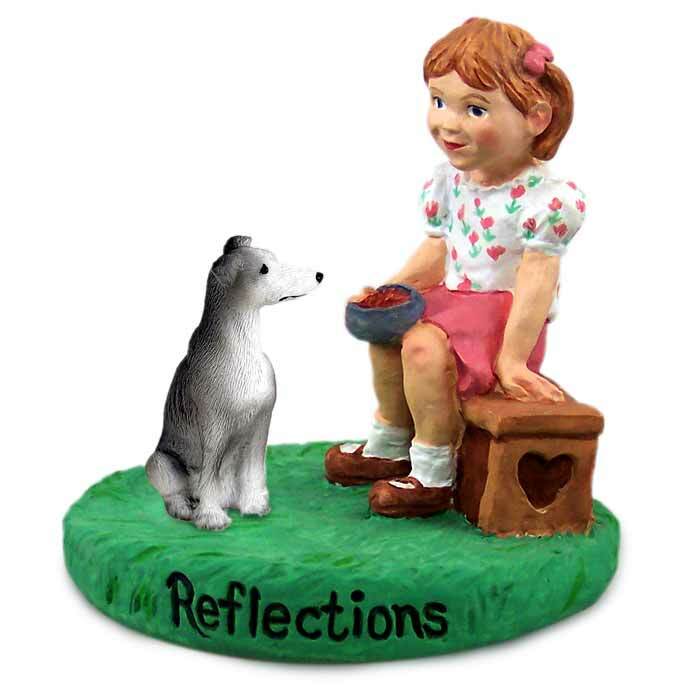 This cute figurine called "Reflections" is of a girl reflecting on time spent with best friend. These are handcast & handpainted and measure 3.25" Diameter and are approx 3.5" high. They are individually boxed.